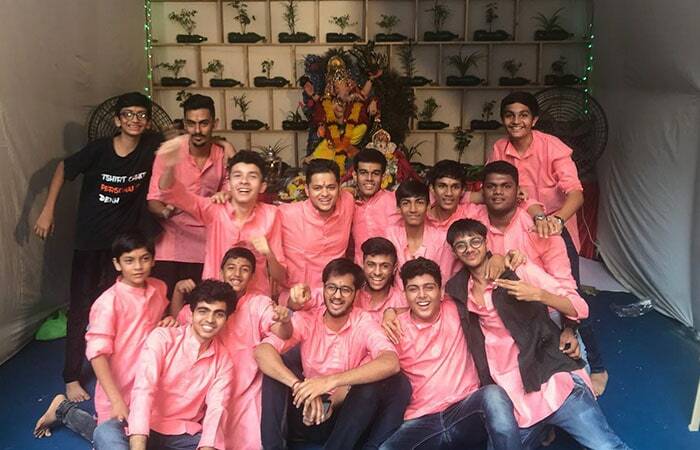 Mumbai's Ram Lane Youth Club Makes An Effort To Address Air And Plastic Pollution: ‘Today's youth is tomorrow's future' reinstating this, teenagers from Ram Lane Youth Club in Mumbai decided to educate people about the need for clean air and a plastic-free future. After purchasing different varieties of plants, around ten college students from Mumbai's Kandivali area approached restaurants and local scrap dealers to procure plastic bottles. With the help of a professional carpenter the group put together an installation of discarded plastic bottles with plants in them. 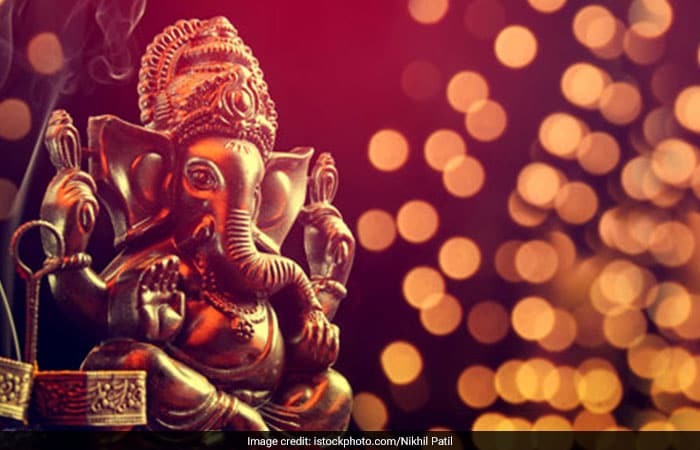 To drive home the message of ‘reduce, reuse and recycle', the garden thus created, was placed right behind the Ganapati idol. The garden was dismantled on the third day of immersion and 45 plants were planted in the premises of a nearby building. 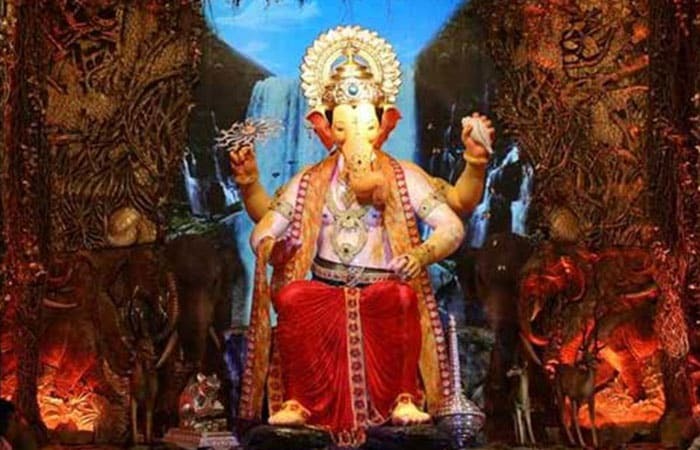 'Save Oceans, Stop Reckless Plastic Use', Was The Theme For Thane's Ganeshotsav: The Shreerang Sahaniwas Ganeshotsav Mandal in Thane chose ‘Plastic Pollution' theme that is now crisis of global proportions. The Mandal prepared an eight-and-a-half-minute presentation to tell people about how plastic and other waste dumped in water bodies are endangering marine species. 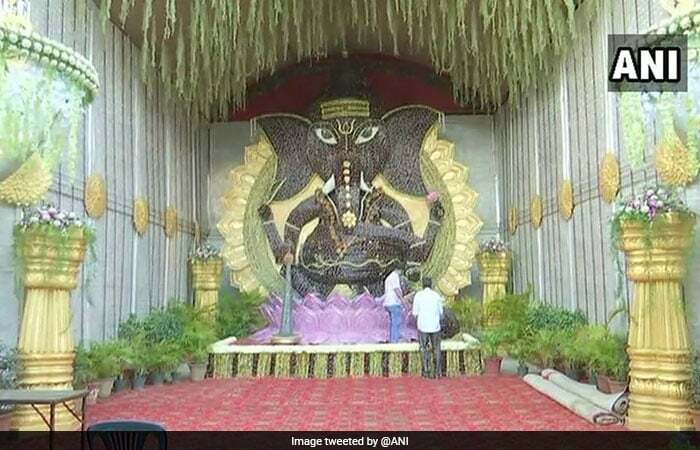 While school children from Shreerang Vidyalaya helped the craftsmen in colouring the backgrounds and planks, housewives in Thane came forward to make multiple sea props. 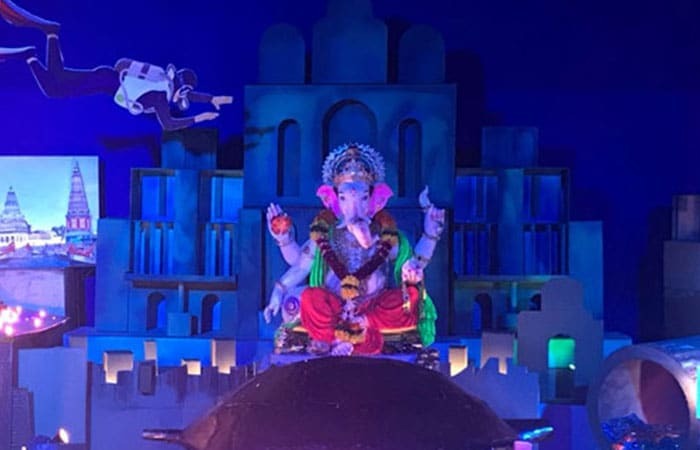 The props included marine animals, underwater plants, the famous Juhu beach of Mumbai, Ganga Ghat in Varanasi, industries, different types of marine litter and so on. To promote the idea of ‘reduce, reuse and recycle', the Mandal reused the wooden planks used last year. It also purchased discarded plastic bottles and other scrap materials from local scrap dealers.